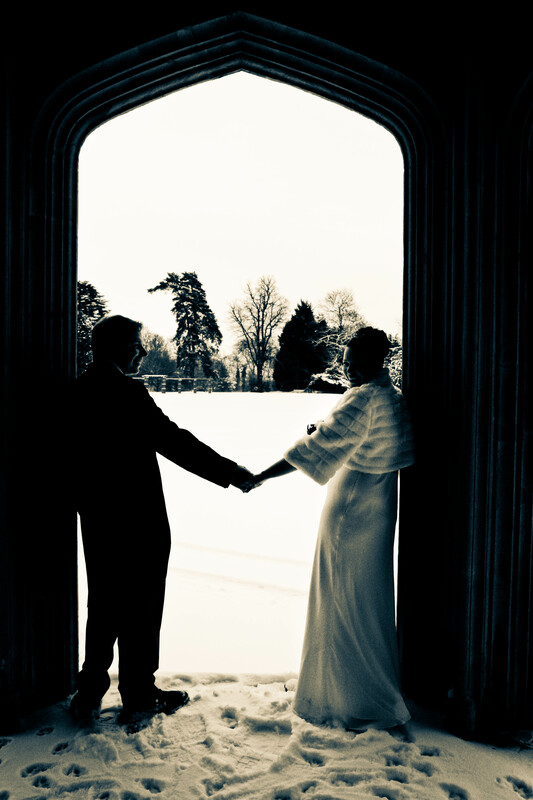 Whenever it snows like this I am reminded of this lovely couple whose wedding was surrounded by thick snow at Shendish Manor – totally magical and loved this shot especially. Stay safe everyone! 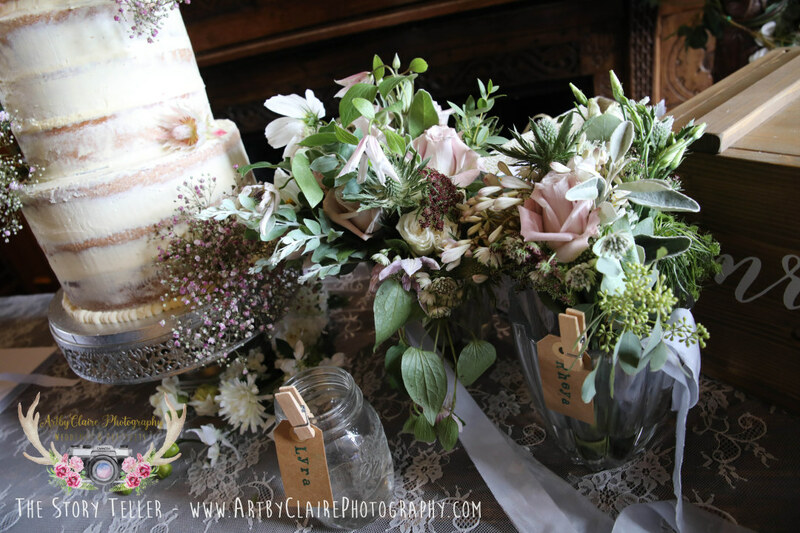 I was really taken by the beautiful flowers created by Fran and the Flower (find her on Instagram @franandtheflower) for Denise and Danny’s wedding @ShendishManor. Here’s a lovely selection of these delicate, and wonderful shades of faded pastels. 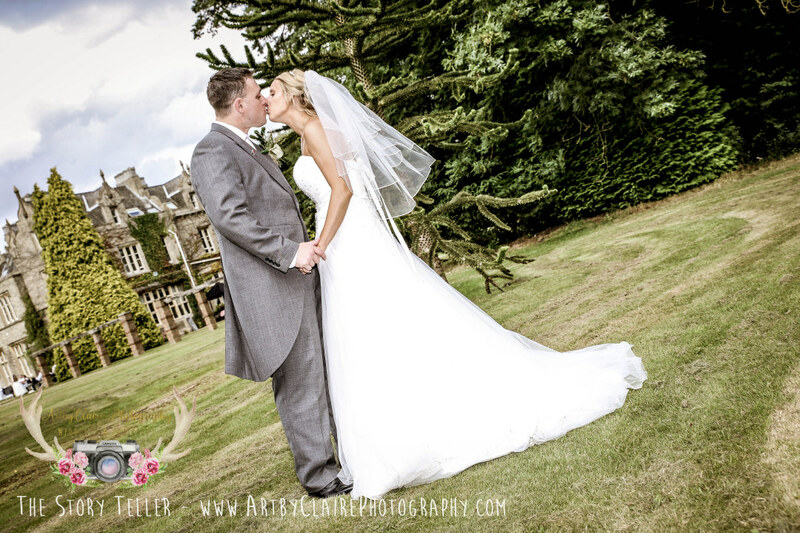 Beautiful Wedding at Shendish Manor – in the Orangery – such fun with this beautiful family. 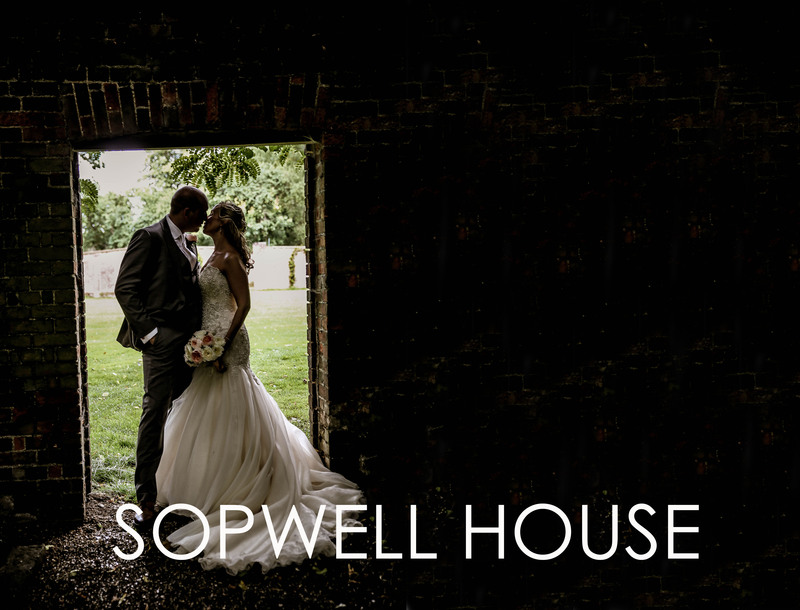 It is an honour to be recommended photographer for the beautiful Latimer House, Sopwell House, Shendish Manor, The Noke Mercure, Moor Park and Putteridge Bury. With the wedding fair tomorrow at Shendish Manor (sunday 14th January) just thought would celebrate it as a fab venue to get married at with these throw back wedding photos ! 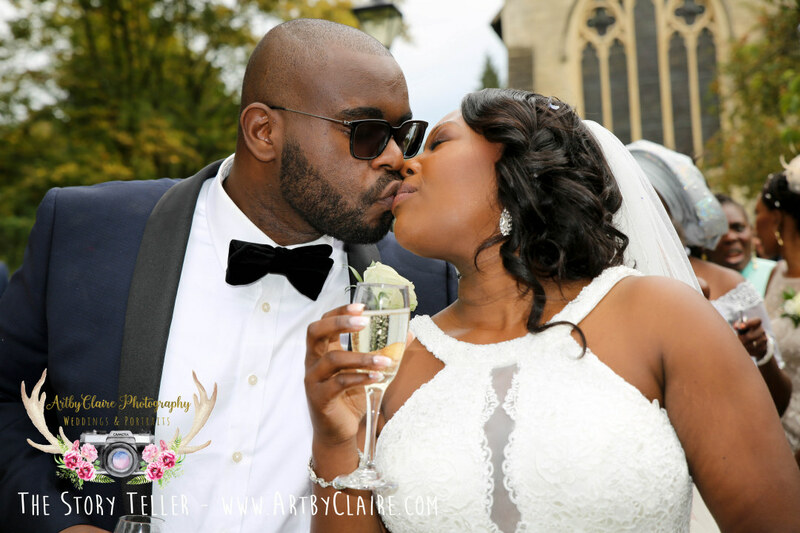 Wedding Fayres for 2018 – dates for your diary! I am very excited to announce ArtbyClaire Wedding Photography will be exhibiting at all four amazing wedding fayres in January and February – if you are getting married or newly engaged please pop down to see me and pick up a brochure, chat to me and see latest album samples and photographic work – my style is relaxed, friendly and informal. I look forward to seeing you all in 2018! Don’t miss this fab event at Shendish Manor for all newly engaged couples looking for some excellent suppliers for their big day. I will be in the entrance lobby in my usual spot to discuss all your photographic requirements. Taking bookings for 2018/19/20. Come and have a little chat and browse my albums and meet me. 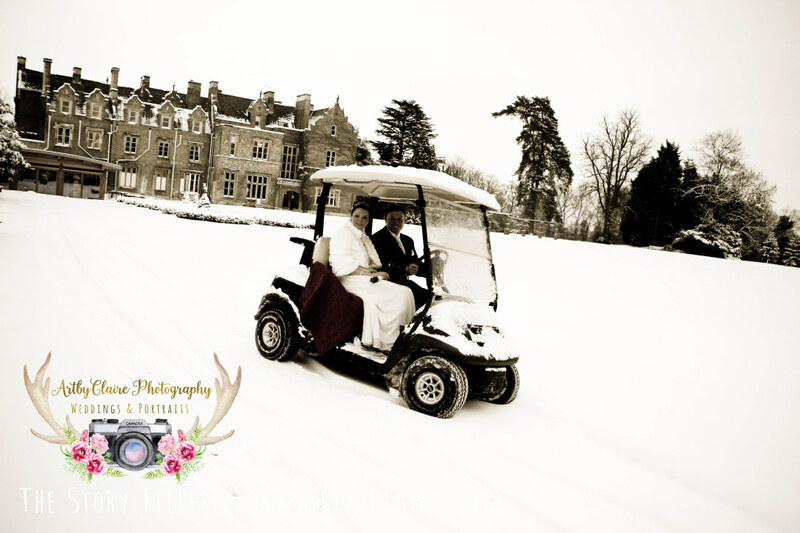 Just been asked by a lovely possible wedding customer if bad weather phased me at all and I recalled this wonderful white winter wedding when the snow was pretty full on – and the answer is nope – it’s just different but still amazing nonetheless. Rain or shine I definitely work with the weather and don’t feel daunted especially now I have a 4 x 4 suv – I can always make your wedding however much it snows.